Whatever design you have in mind for your landscaping projects, someone will have to install it. 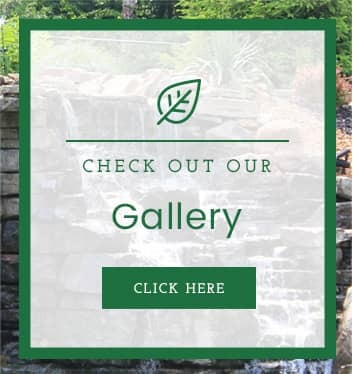 We have a progressive approach to landscaping installation to make it the most convenient for you. We work as quickly and efficiently as we can and you’ll be informed every step of the way. 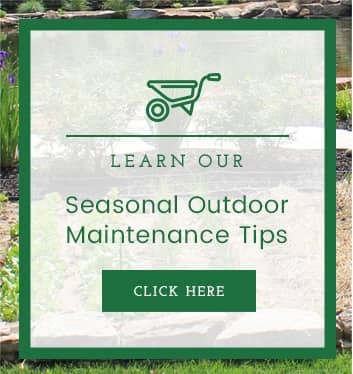 No matter the scope of your project, whether it be a sweeping vista or a small patio, Allen Outdoor Solutions has a team of experienced specialists who know how to make landscape installation quick and easy, without sacrificing quality. The reason we have an A+ rating with the BBB and a Super Service Award from Angie’s List is due to our landscaping contractors’ knowledge and experience. We attend conferences throughout the year to ensure that your service is always up to date. Before installation, we meet with you to discuss the design and possible maintenance concerns. By seeing your property firsthand, we help prioritize the elements of your design, balancing your vision with your budget. By the end, you’ll know whether the project will be completed all at once or in phases. That, and you’ll be given an accurate figure for the landscape installation cost. Our staff will ensure that installation is most convenient for you, offering you a choice of morning or afternoon hours so that your day isn’t disrupted. We arrive on time at the specified date and finish within a 4-hour service window. Additionally, we offer warranties for all our products and workmanship. Everything from patios and privacy fences to irrigation installation is built to ensure our customer’s satisfaction. In the event that this is not the case, we’ll fix it at no cost to you. 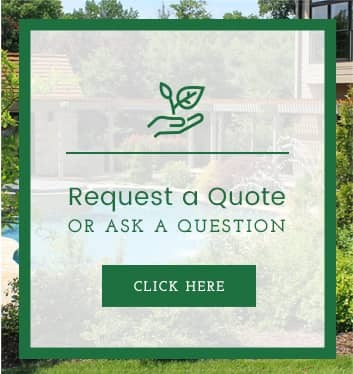 If you’re thinking about how to install a landscape for your home or business, give us a call. We’re ready to provide free consultation to meet your budget and design needs.